Microchip PIC microcontroller production. 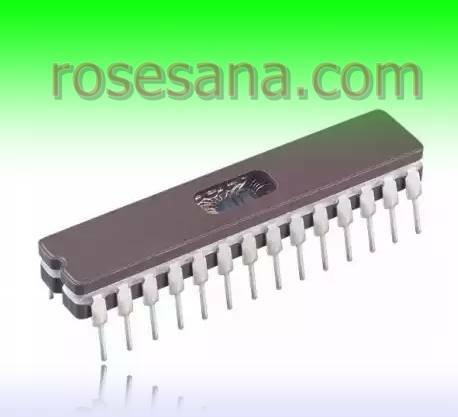 This microcontroller has six pins that can be used as an external interrupt, and is capable of detecting up to 11 interrupt sources. 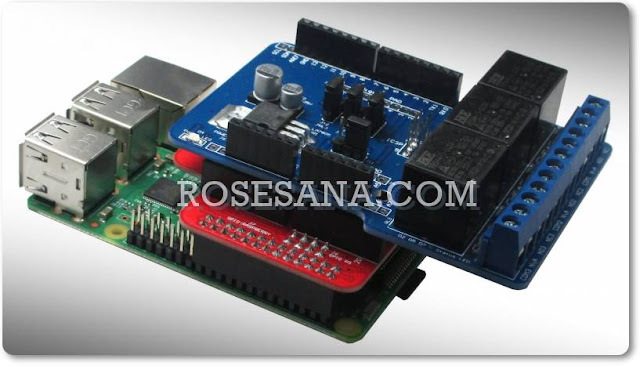 Besides the IC is also supported by data communication USART or USB.